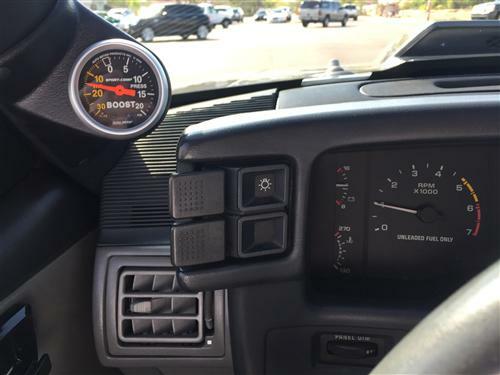 1979-93 Mustang Single Gauge Pillar Pod 2 1/16"
Aftermarket gauges are a great way to monitor your Mustang's performance and add style to your interior. Keep your gauges in full view with this a-pillar gauge pod from Latemodel Restoration Supply! 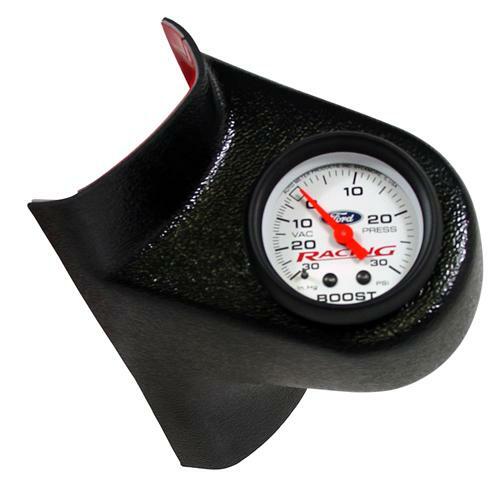 Retain your Mustang's OE looks and put your gauges right where you can see them with this sleek a-pillar gauge pod. 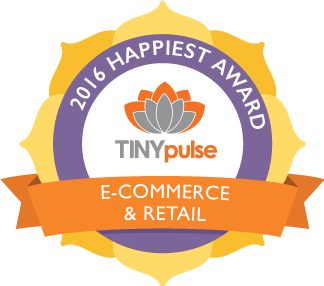 Formed from black, injection molded ABS plastic and includes a single 2 1/16" gauge opening. This pod easily installs over your factory a-pillar and blends seamlessly with OE textures.